Our French oak flooring officially began its life as a feature in our living room and kitchen today. And I unexpectantly got my hands dirty helping the builder lay the first few lines of timber. Above is a picture of French oak wideboard planks installed in a Wahroonga residence. This is our living room with the planks lined up ready to be laid along the builders line (the pink string). 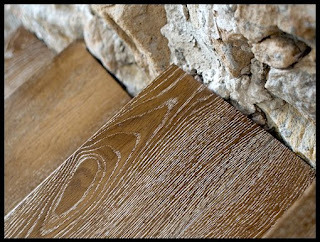 It is crucial to get the first line of planks exactly right - straight and level. Here is a close-up image of the type of finish we chose - Smoked Limewash which is different to the Natural Limewash, the finish in the first photo above. Both finishes are beautiful, it was actually really hard to choose! 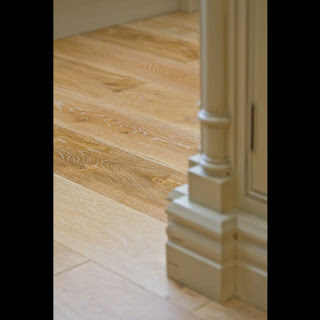 Unique Solid Oak Flooring - Gorgeous French Wide Board - Walnut Flooring ... The floor installation team have been re-surfacing homes and businesses. residence hall linens at the lowest prices. Quality linens to bring comfort to your dorm residence.